Elizabeth Arora is an honors graduate of Harvard Law School who has successfully represented clients in a wide range of high-stakes commercial disputes over the past decade. 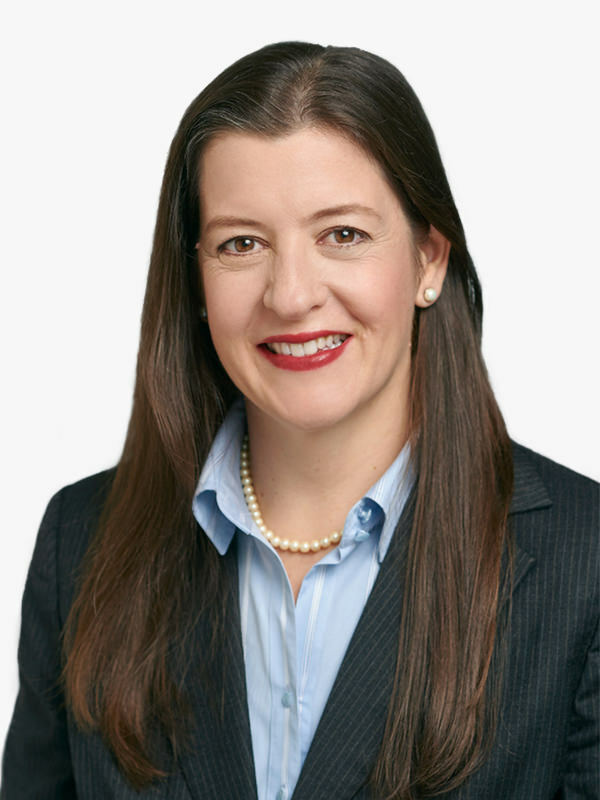 Liz’s current practice is focused on complex commercial, intellectual property, and tort litigation and alternative dispute resolution, including in the fields of intellectual property, constitutional law, business and contractual disputes, defamation, and trade secret misappropriation. Before moving to Austin, Liz practiced antitrust and complex commercial litigation at one of the nation’s top law firms in Washington DC. Liz received both her undergraduate and law school degrees with honors from Harvard University. While in law school, Liz represented indigent clients and served as Vice President at the Harvard Legal Aid Bureau, was an editor of the Harvard Civil Rights and Civil Liberties Law Review, and served as a Criminal Law course assistant. Prior to her law career, she was a distinguished scientist, winning first place in the nation’s most prestigious high school science competition, authoring numerous peer-reviewed research papers, and earning an M.S. from University of California at Berkeley. Liz is a zealous advocate for her clients. She leverages her outstanding multidisciplinary training and experience to quickly identify key issues and potential exposures, and develop creative and incisive strategies to secure the best possible outcome for her clients. Helped major oil refiner defeat FTC lawsuit that sought to block a multi-million dollar merger. Defended telecommunications company against effort to impose licensing fees through wrongful use of standard-setting organization. Helped innovative group of technology companies achieve favorable negotiated settlements or judgments in numerous software-as-a-service contract disputes. Negotiated landmark settlement for minimum-wage laborer who had been subjected to egregious housing conditions by a serial slumlord. Aided plaintiff in successful Intentional Infliction of Emotional Distress claim against adult coach who claimed First Amendment right to use religious language to manipulate and terrorize a child and extort money from the child’s family. Assisted real estate developer seeking compensation from structural engineer who provided defective foundation designs for large residential apartment complex. Represented four detainees at Guantanamo Bay, Cuba.